If your ‘do is dry, brittle and susceptible to excessive breakage, you may find lavender oil helpful. It may be a simple essential oil, but it has natural antiseptic properties and effective to treat itchy scalp or dandruff. What’s more, it enhances the blood circulation to your hair follicles and can serve as an aromatherapy to reduce stress leading to hair loss. 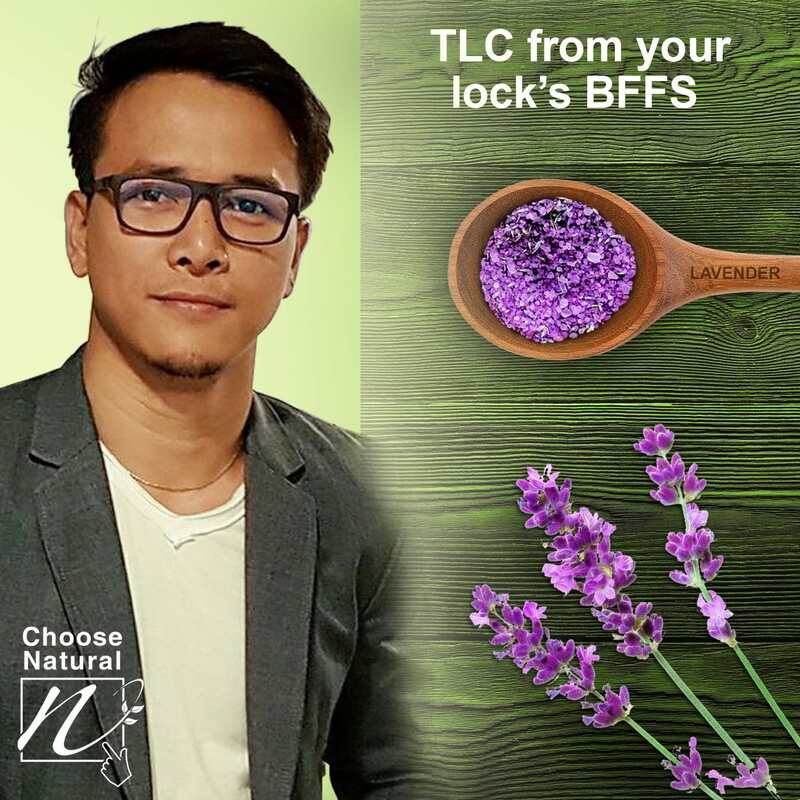 While traditional applications usually take the form of an herbal rinse, recent innovations have led to the inclusion of lavender oil in highly specialized products like NOVUHAIR. This natural topical scalp solution hast a unique combination of 19 natural ingredients, including lavender oil, that promotes healthy and young-looking tress. Seek no other product, except for the all-natural solution called NOVUHAIR Topical Scalp Lotion, to enjoy these natural hair BFFS plus 16 more for all the TLC your crowning glory truly deserves in preventing hair loss and supporting hair growth.